The sun was shining, the weather was sweet, and Göttingen’s annual Nacht der Kultur got off to a good start. With so many stages around the city, it was difficult not to find something for every taste. 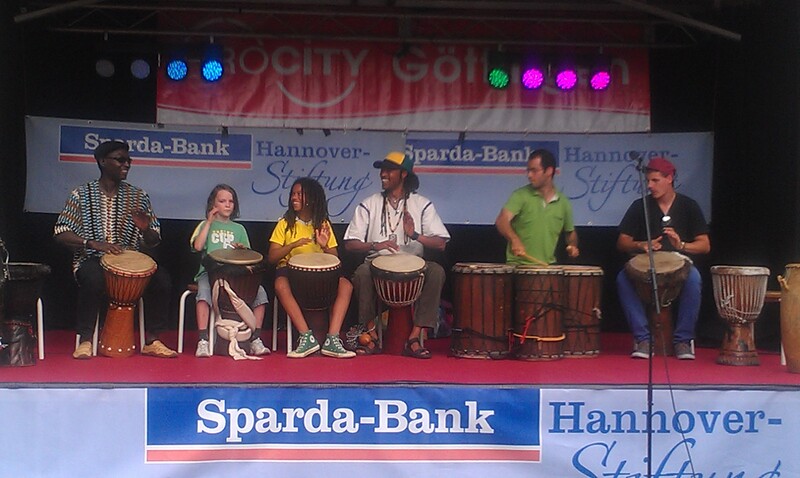 At 16h we got started with the children’s program, with acrobats, jugglers, and drummers all in a row. Just around the corner from St. Paul’s church, performers and spectators alike found a quiet corner before the World Cup hustle and bustle began. Hope to see you there next year!